The internationally recognized U.S. LEED (Leadership in Energy and Environmental Design) certification system has so far been dominating the country’s property development industry. But hold your houses everyone, because there’s a new kid on the green block. Rumor has it he’s better, greener, and most definitely more German. Passive House Institute, founded in Darmstadt, Germany in 1998, is now making its way into the U.S. market. The comprehensive Passive House system utilizes natural resources, e.g. free solar energy is captured and applied efficiently. Other design concepts such as high performance triple-glazed windows, super-insulation, airtight building shells and balanced energy recovery ventilation help to ensure significant reductions in energy use and carbon emission. The result? 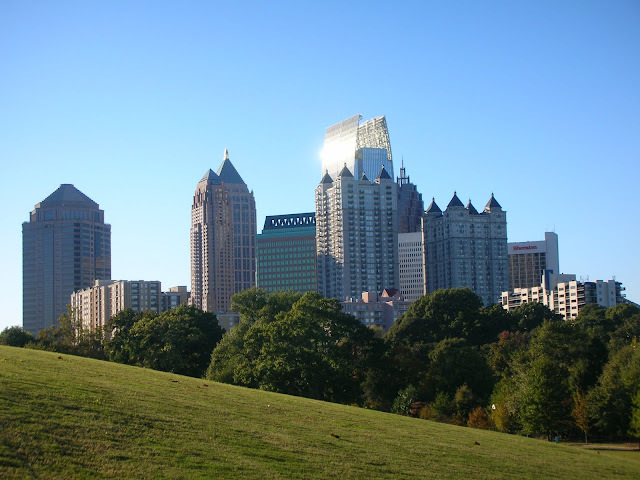 60-70% less energy use and 90% less heat than comparable buildings. For those who struggle with the numbers: that’s a lot. Well on its way to conquer our much greener neighbor in the east, Passive House has certified more than 25,000 buildings in Europe. In the U.S., only a fairly embarrassing number of 13 buildings have made the cut so far. Recently, however, American developers, builders and designers who specialize in LEED-certified buildings are now turning to Passive House design. Haus96, a four-unit condominium redevelopment in Prospect Heights, Brooklyn, is the latest addition to the Passive House family. Architect Ken Levenson believes that this project is the start of a new trend in Brooklyn. “What’s happened is a lot of the LEED buildings and green buildings in general are still using way too much energy,” he says. And he might just be right, because there’s already a dozen sustainable projects and many more about to begin construction. Perhaps Mrs. Merkel should forget about that whole single currency issue and focus on expanding this green trend way beyond the borders of Brooklyn. After all, there are billions to be saved. 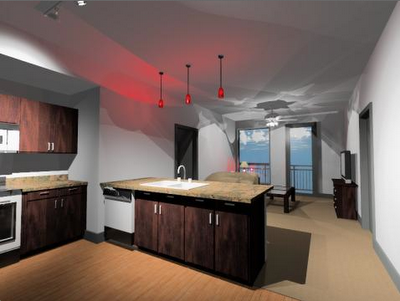 And reportedly, millions to be made: the first floor three-bedroom unit is listed for $1.4 million. Juicy. Visit The Real Deal for more details. Ever heard of biometric authentication, or the amazing Digital Persona fingerprint scanner? It sounds all fancy, but it’s the easiest and most straightforward solution to keep track of employees' times. Because trend sensitive as we are here at BuildingLink, we know that punch cards are going out of fashion. With BuildingLink’s TimeTracker, all you need is your finger. Easy! 1. “One-tap” clocking in and out. 2. Clock in and out with confirmation. 3. Clock in and out tracking breaks. 4. Clock in and out using a separate monitor. 25 managers are currently enjoying not having to ask “Where were you between 9.35 and 10.15 yesterday morning?” Why don’t you give it a try too? We know, we know - this is when you wonder: “How much does this cost?” The answer is nothing. All you have to pay for is the actual fingerprint reader. As for the rest, that comes with. Voilà! Watch the video and let our support superstars Nikki and George show you exactly how it works. Nikki & George Demonstrate TimeTracker from Jerry @ BuildingLink on Vimeo. Two years ago, in June 2010, BuildingLink introduced KeyLink, BuildingLink’s complete electronic key security hardware/software solution designed to organize your sets of keys, prevent unauthorized access, and provide a fully-documented audit trail of all key activities. We’re now in our third production run of this comprehensive and intuitive key solution system, and we now have 175 buildings enjoying complete key security. Before giving the go-ahead for our third production run we sat down, put our heads together and asked ourselves: “What can we do to improve KeyLink this time?” Awkward silence followed. Baffled looks were exchanged. Heads were scratched. Walls were stared at. Blanks were drawn. Then finally, we realized: there was nothing to add that could make the product better. Whoops! We had just built it too damn well - there were no missing links. We're happy to announce that our third production run is now going full steam ahead! While our third KeyLink generation is in the making, let’s take a look at some interesting numbers, shall we? 1 million is the number of keys removed since we first launched KeyLink. 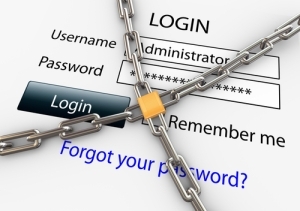 63,224 keys were removed in July 2012. 9,579 is how many miles KeyLink travelled to be installed in Singapore. 1,344 is highest number of key slots any building has. 1000 is the number of text messages sent out on a daily basis, notifying residents that a key has been removed. 39 is the biggest order placed by one company. 13 is the number of software updates we’ve rolled out during this two-year period. 0.5 is the average number of daily calls to our support team regarding KeyLink. Lastly, 0 is the number of security breaches reported since installing KeyLink. You’d think making your life easier would be boring to us by now. Yeah, right. Try us. No, literally - try us. Visit our Keylink website or call 1(877) 501-7117 for more information. As the leaves hit the ground, BuildingLink hits the road. We’re looking forward to going to Boston and showing you that BuildingLink is everyone’s cup of tea, and we’re curious to see why Edison keeps ranking so highly on the “Best Places To Live” charts (heads-up New Jersey - it’s about to get even better). We can’t wait to enjoy the exciting ethnic diversity Toronto is known for, show off on our home turf, New York City, and of course - add even more southern hospitality to Texas. Hope all you New Yorkers got home safely and (fairly) dryly yesterday. With no more umbrellas around, there was nothing left to do but look for alternatives. BuildingLink's CEO, Jerry Kestenbaum, set a fantastic example by sticking his head through a garbage bag. Naturally, since this is BuildingLink, we don't settle for just any garbage bags. This green piece of protection is SCS certified, guaranteeing at least 80% recycled material and features star sealed bottoms for leak-proof strength and Microban antibacterial protection, inhibiting the growth of odor-causing bacteria. Kids, do try this at home. Tweet @BuildingLink using hashtag #BLKstyle if you're digging our sense of fashion. In case you haven’t noticed, we have a thing for solutions here at BuildingLink, and we happen to be obsessed with making your life easier. 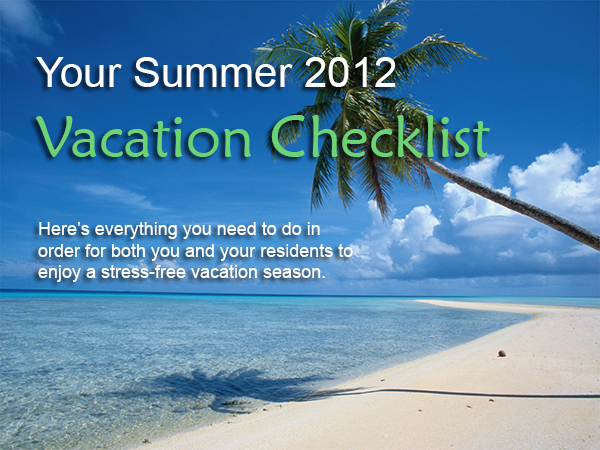 BuildingLink's vacation checklist includes everything your residents need to know for a worry-free vacation season. All you need to do is copy, paste and customize our suggestions for your building. 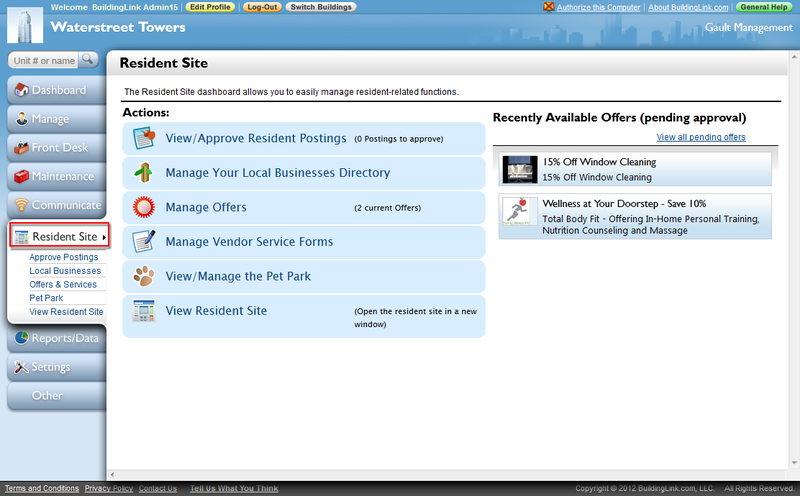 Lastly, put BuildingLink’s “Send Email” function to good use, hit submit and send out a reminder to all residents. Job done. Managers and staff: here’s to the least stressful vacation season ever! Make sure your personal contact information is up-to-date before you jet off. Add all necessary phone numbers to the BuildingLink database; the hotel where you will be staying, your beach house, a friend's house etc. Lastly, double check your emergency contacts. Maybe it’s time to take your cousin off your list? You know, the one that moved to Atlanta. Two years ago. Also make sure you have all the necessary numbers to managers and staff in your phone book. Got all the digits down? All good. Ideally, we’re guessing, you’d like to keep your pet(s) alive while you’re away. Well, that’s what the BuildingLink bulletin board is for (keeping pets alive)! Surely the kid in 15A wouldn’t mind earning a few extra bucks feeding your cat until you’re back in town. No teenagers around looking for some extra money? Check out Pet Park! So you’re away and your cousin is coming to town for the weekend and needs a place to stay? No problem! All you need to do is put in a BuildingLink Guest Permission instruction and provide management with the information necessary: duration of stay, photo and any additional information required such as parking permits and access to amenities. Done! Now it’s time to make sure that the front desk knows that the kid in 15A is authorized to pick up a key to your apartment. Perhaps you told your housekeeper to do a big summer clean up? Make sure management knows she has access to your apartment too. Oh, crap. So that coffee table you ordered was inconveniently scheduled for delivery while you’re away. That’s alright. Using the BuildingLink system, you can give staff permission to access your apartment and guide the delivery company inside to drop off the table. Simple! The south-facing wall in your bedroom took a beating when your next door neighbor had a water leak. With your busy work schedule you were reluctant to deal with any messy repairs in your sanctuary of a bedroom. That means now is the perfect time to tell maintenance to come in and replace it. Now, about bringing the beach to the building... we’re still working on it. Hang tight! Each year, the National Apartment Association (NAA) hosts the NAA Conference and Exposition, bringing together more than 6,000 professionals in the multifamily housing industry. This year, it all went down in Boston. No tea, but still a party. Also, we brought a helicopter. Why did we bring a helicopter? you wonder. Honestly, it seemed like something you’d bring to an event like this. 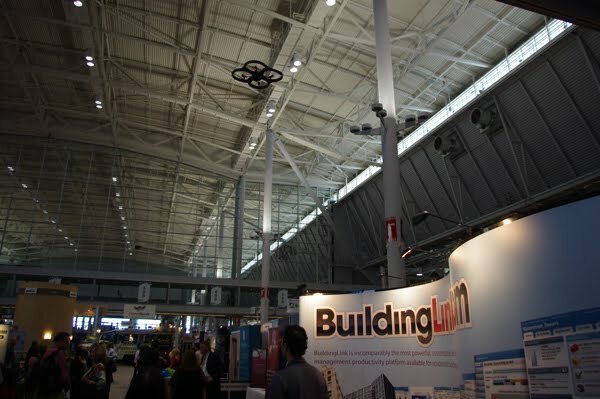 We’re not saying it was the sole reason for the 2012 NAA Conference and Exposition being a success for BuildingLink, but we’re definitely saying it helped. One of the best things about the expo was the opportunity to reconnect with old friends and people who started using us years ago. In an environment with a lot of new faces, it makes you extra happy to see the familiar ones. And when they are extra happy with your product, well, there’s a whole lot of happy going around. Naturally, we were also able to connect with new and potential customers. Some of them, just starting to learn about BuildingLink for the first time, were floored (in a good way) by our GEO and mobile app demos. The oohs and aahs were echoing around our booth, and people kept on stopping by to see what the commotion was all about. And we don’t blame them. I mean, who wouldn’t like to run an entire building from the palm of their hand? We were also able to introduce KeyLink to industry professionals who were planning new developments and wanted state-of-the-art technology. We made sure these people knew that where BuildingLink is, that's where you'll find NAA (No Average Apartments). Now, let’s talk more about that helicopter, shall we? 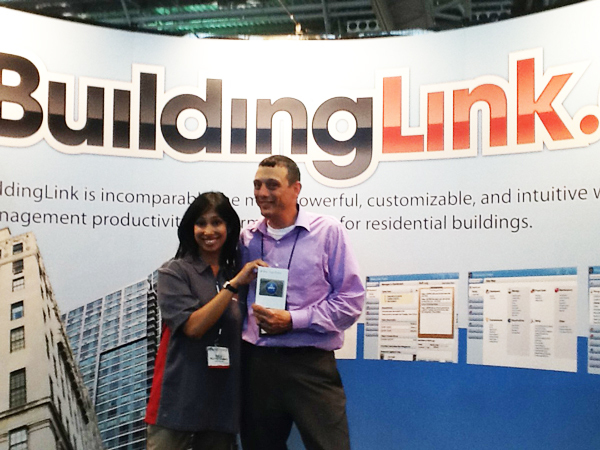 Riverstone's Michael Thayer stands with Mala Bhattacharya, Client Relations Coordinator at BuildingLink, after winning our $100 Apple Gift Card raffle. Deep, deep concentration - coming in for a landing. If you're in New York and find yourself wandering about in the Union Square area, why don't you come in for a helicopter break? As per your request, we’ve made the frantic search through filing cabinets a thing of the past. (But if you’d like to keep them around for their retro looks, that’s fine with us.) We’re talking about BuildingLink’s Unit Document feature - a magical place where you can find all the must-have documents you need that are relevant to a specific unit, or even occupant, in your building. Security: Keep all necessary documents such as copies of leases, floor plans, billing information along with general correspondence between occupants and management, safe and sound right at your fingertips. Privacy: Configure settings for each type of document, and choose whether the occupants can view, edit or add documents of a specific type. Notifications: Once a new document has been posted or updated, an email notification can be sent to the occupants. Flexibility: Associate documents with specific occupants in the unit, the entire occupancy, or the physical unit itself. How does it work, you wonder? 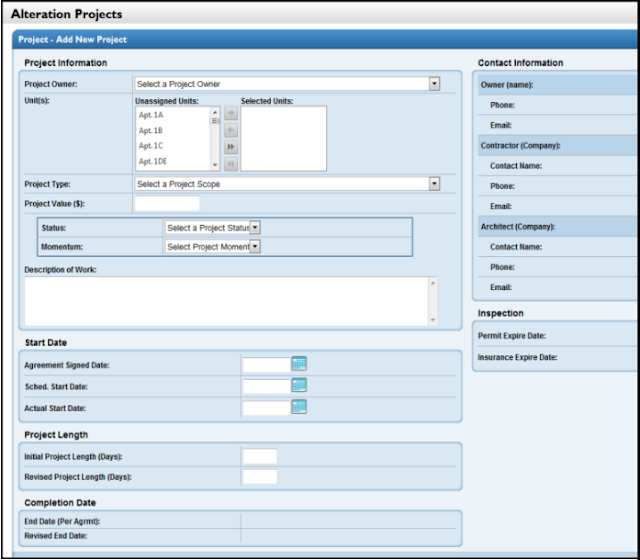 Adding and posting documents using BuildingLink's Unit Document feature is very similar to the BuildingLink Library, but much more specific. 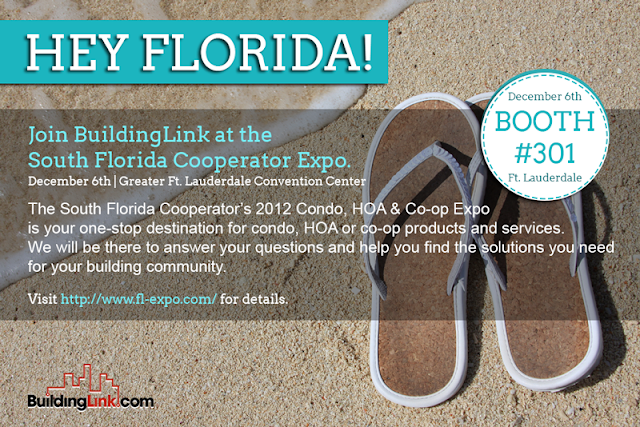 If you have any questions contact us at support@buildinglink.com. Instead of a whole lot of searching but none of the finding, you’re only a few clicks away from what you're looking for. Who thought, that the BuildingLink Unit Document feature - such a seemingly boring thing - could make your life so much easier? Q: Tell us a little about yourself. Emergency Broadcast Function (EBS): Well, first of all, let me just say that I function primarily to deliver important messages to people who need them--all you have to do is type what you want me to say in a box, and I'll call each of your residents with that message. So I'm a little offended about that whole "not being able to speak for myself" thing you just implied. And by the way, I also have a pretty great memory--all broadcast messages are archived so if you want me to send them again at a different time, I can. Q: Ok, ok. I guess you are right. And you do have a very nice voice I might add--just the right amount of robotic. But tell me, how do you know which numbers to call? EBS: Why, thank you. I try. As for your question about knowing which numbers to call, the kind people at BuildingLink already have two default recipient lists, "Residents Home & Cell" and "Residents Work" set up for every building. These lists pull information from the building's BuildingLink database, so they are automatically updated whenever resident contact information in the building is updated. 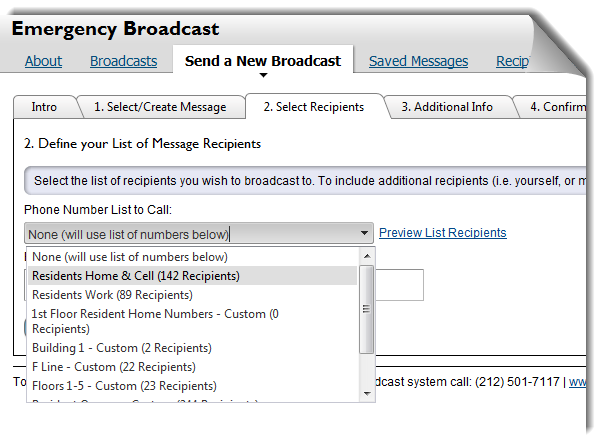 Q: And what if I want to create my own recipient lists? EBS: Oh, you can, you can. You can create your recipient lists by pulling from different floors, lines, or locations, and you can also sort by type of resident (owner, subtenant). I can tell you people tend to sort by floors and lines when there is a water shutdown, or something like that. They'll tell me to call everyone on the B Line, and I'll do it! Q: That's very kind of you--you know, I've heard that in addition to being very sweet, you also have an aggressive streak. Is this true? EBS: Well, yes. I mean, I don't think I could do my job if I weren't aggressive. These people are relying on me to deliver important messages and I need to make sure I get through to everyone on the recipient list! So I call each person up to three times, until I get a live answer, or am able to leave a voicemail without interruption. Q: And can anyone ever check to see what happened with each call you made (whether you reached a live answer, a voicemail, etc.?) EBS: You betcha. You can run reports for every broadcast, and see EXACTLY what happened with each call--the time it was made, what kind of answer I received, even how long the call lasted. While some housing markets in the U.S. are struggling, Toronto's is flourishing at the moment, says Doug Alexander in a Bloomberg.com news article. 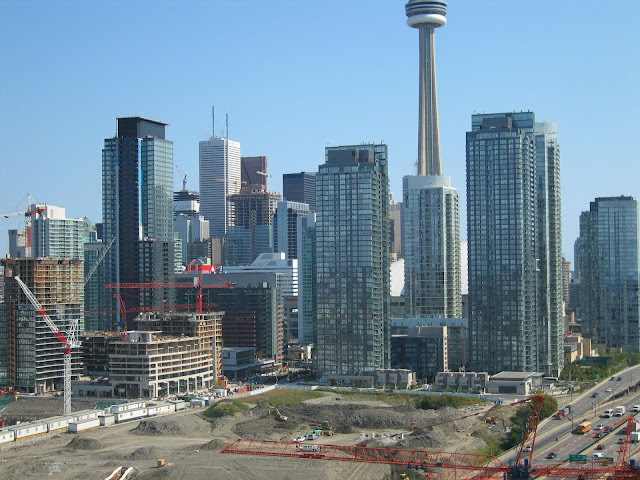 With more high rises being built than in any US city, including NYC, Toronto's "boom" is raising concerns that the housing demand may be overestimated, he writes. Many, however, say it is justified, given that Toronto is home to some of Canada's biggest banks, insurers, asset managers, pension funds, and financial services firms. Click here to read Alexander's full article. Here at BuildingLink, we're expecting our presence in Toronto to strengthen over the next few years to accommodate the many buildings being constructed and the many future residents of those buildings. 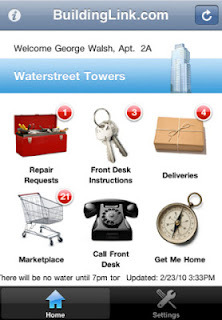 Everything we have to offer (from package tracking, to maintenance tracking, to our iPhone and Android applications) is and will continue to be welcomed by the Toronto housing community, as it is all very relevant and valuable. Keep growing, Toronto...we're ready! 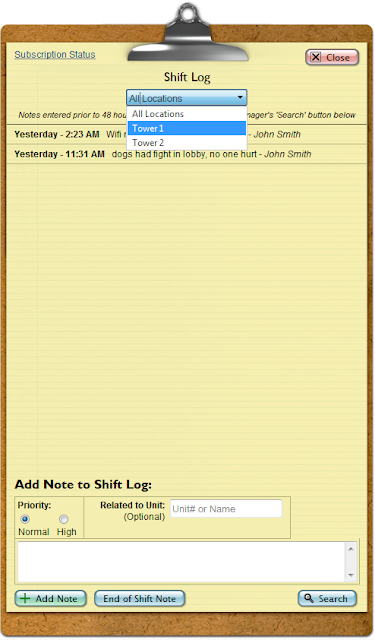 For those of you who aren't familiar with the Shift Log, it's a trendy little clipboard that sits on the BuildingLink home page and acts as an electronic log book. Staff and management can communicate internally, organize notes by specific apartment/unit number, mark high and low priority notes, keep track of each shift, and search notes by priority level, unit number, keyword, who entered the note, etc. Basically, we think it's already pretty darn awesome! But we just made it even more awesome. Why? 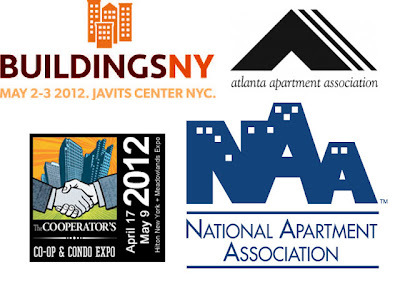 Because we know that many properties have multiple buildings or more than one front desk location. And we wanted these buildings to have a way to keep separate notes for each of these locations. So we added a location option that allows you to select (via a drop-down menu on the clipboard) the location you need, and enter or view the appropriate information. Now, notes from different locations will not be mixed together, thereby making it even easier to search! BuildingLink has a place where you can keep track of renovations and other construction projects happening in the building. It’s called “Alterations,” and you can find it in the “Other” tab. All you have to do is click “Add New Project,” and you’ll be able to fill in all the necessary information, so that it’s nicely organized in one place, and searchable later on! You’ll be able to see and adjust details like the length of project, expiration of insurance, momentum of project, date completed, etc. You can assign projects to specific units, and keep track of important contact information related to the owner, contractor, architect, etc. It’s also completely internal—and will never be seen by your residents. If you need help getting started, feel free to contact our support team and we’ll help you set it up! Fran is the Senior Vice President of BuildingLink, and a fixture in the Sales Department. She is the “go-to” person for most projects or questions, and can be counted on to always know what’s going on. Q: How long have you been at BuildingLink? A: I’ve been here since BuildingLink was an idea in Jerry ‘s [the president of the company’s] head. Q: Wow. What was it like being there for the beginning—seeing it evolve? A: Seeing it evolve? We made it evolve! 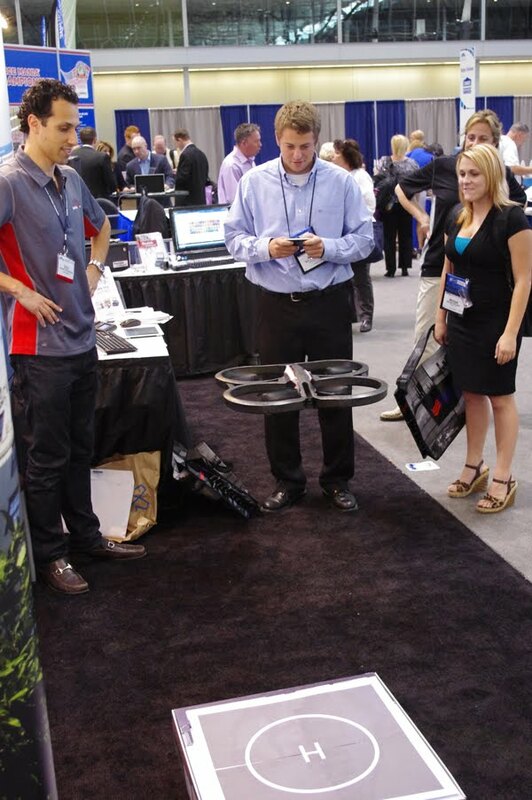 We even went to a tradeshow with no software, just to market the idea. The very first sales call I made was to a gentleman who was the manager of a premier management company in NY. And he picked up his phone! I said, “Would you like to learn about managing buildings online?” And he said, “Yes, I would.” So we set up an appointment, and I thought that was how it was going to be. Of course for the next year, nobody picked up their phone. But those first few who were open-minded at the beginning--we call them FOB, “Friends of BuildingLink,”--are still our clients and good friends; they have entrusted us with their entire portfolios of buildings and we are forever grateful for their good advice and feedback. Q: I like that. So are you still dealing with people who won’t pick up their phones? A: Well, now that people know about us—now that we’ve developed a reputation for finding solutions to problems that buildings have, making them more efficient and accountable, streamlining operations (all that good stuff), I’m more involved in incoming calls than outgoing. We do have a fantastic sales team who spread the word to those who haven’t come by it on their own--to other cities, and to other countries. 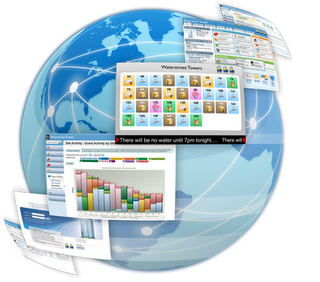 In fact, we are currently designing the ability to use our software in multiple languages--so World, here we come. A: Well, now people are calling me! They’ve heard about BuildingLink and they want it. Or they use it in one way and want to explore what else they can do. Today, I spoke to a gentleman who is in the temporary housing business. He uses BuildingLink for the apartments he manages in a variety of rental buildings. He wants to explore using our software to communicate with his temporary residents. We will create a “virtual building” for him to help him achieve that goal. The more users we have, the more new ideas they generate about how to use BuildingLink in less traditional ways. Q: Gotcha. In what other ways has your role in the company changed as BuildingLink has grown? A: I’ve kind of done everything from Day 1—we now have a programming team, a support team, a sales team, etc., but from Day 1 it was Jerry [the president of the company], me, and Yvonne (who kept us afloat while we ran around town). I trained buildings, Jerry trained buildings. And we wanted to do this, so that we could see firsthand what people needed and how to make it better. We listened and developed a reputation for hearing what was needed and making it happen. To this day, our support team (who does most of the training) comes back with great ideas from our users on how to improve the software/what to develop next. We are still listening and developing. No one here rests on their laurels. Q: On a more personal note, what do you do when you are not at BuildingLink? Do you have any hobbies? I’m a gym rat, reader, movie-goer…I love the theater. I just saw Book of Mormon, and the next play for me is Death of a Salesman. Q: What did you think of Book of Mormon? Irreverent but very funny. Loved it. Speaking of irreverent, I’ve also become a religious John Stewart watcher. Q: Nice. Let’s end with a little bit about your background—what did you do before BuildingLink? I was a commodities trader, I taught emotionally disturbed juvenile delinquents, and I was a stay-at-home mom for a few years. When we started this company, I knew zero about computers and minus zero about real estate. That’s actually part of the reason I was involved in BL from the start—I wanted to learn a lot of new things, and I did! Maybe you already know the Asset Manager well and your building uses it extensively. More likely, you've never heard of it. But if you have rental/loaner items or storage/bike spaces, you might want to know that it's there for you! In fact, the Asset Manager was born when we realized that properties needed to keep track of both short-term assignments (like parking or borrowed items) and long-term assignments (like appliances and storage units). 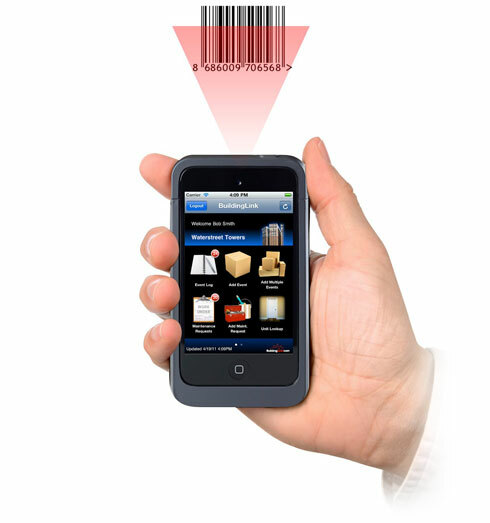 We wanted to create an organizational system where properties could track all of their items in one location, and be able to "assign," "unassign," or change the assigned unit without any hassle. 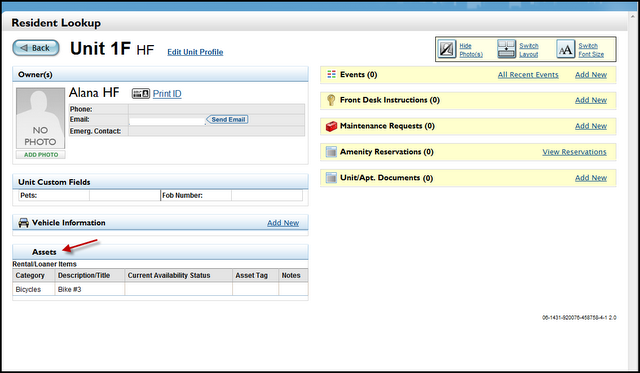 And, like virtually everything else in BuildingLink, it’s customizable! We’ve provided you with asset categories that we think will be most useful to you (items that, from our experience, buildings like to track) but you can always “rename” any of the categories to keep track of whatever you’d like. You also get to decide what type of information you need to store in each category—again, we’ve given you suggested fields, but you can “rename” any of them. P.S. If you choose to display it, all of the information you store in the Asset manager database will also be viewable on the Resident Lookup screen! -Event Log lets staff track and record physical items coming in and out of the building (like packages), and notifies residents of package (and other) deliveries. -Instructions keep track of permission-to-enters , do-not-allows, and other special “instructions” residents might give. They can also be customized to inform staff that a resident is away. 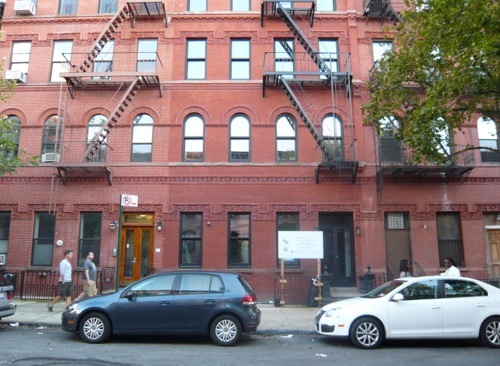 This case study regards an NYC building whose residents are often away on vacations for extended periods of time. The building’s staff needed an easy way to see who to hold packages for, while still informing residents that their deliveries were arriving. The most straightforward way to do this would be to continue logging packages in the Event Log, while also creating an instruction to inform staff if a particular resident were away. The only downside to this is that sometimes staff can miss an instruction when they spend the bulk of their time looking at the Event Log grid. So, what to do? 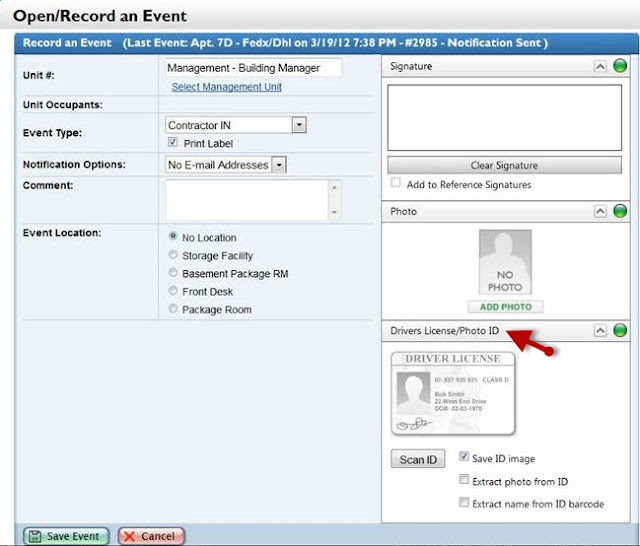 In this case, the building decided to create a “HOLD” Event type so that they could use the Event Log to track when a particular resident were away. 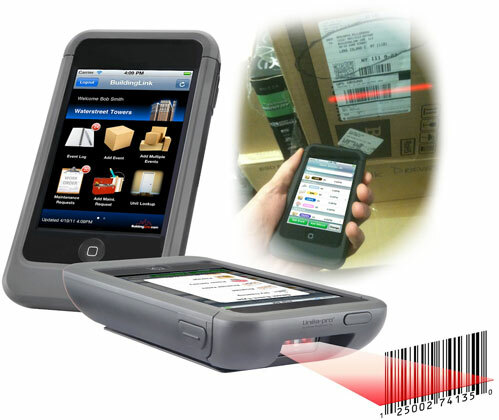 They still record the package in the Event Log to notify the resident, but know to hold the package. When the resident returns, they can close out both the “HOLD” Event type and the package. If you have a situation like this one, and you’re not sure how to best use BuildingLink to help you manage it, contact our support staff! We’ll be able to talk with you in detail about all the different ways you could proceed, and help you find the one that makes sense for you. The article linked to here discusses how drastically the apartment vacancy rate is falling, great news for the rental market. As this market continues to grow, the demand for better amenities (which are often used to lure potential renters) will also grow. BuildingLink, and other technology like BuildingLink, aims to respond to this demand, and is a great way to advertise your rental property. Even garden style communities accept packages, log maintenance requests, and have reservable amenities--and these are things that quickly become time-suckers, even when they really shouldn't be! At BuildingLink, we make these and other nitty-gritty tasks seamless and efficient--and it really shows in the quality of life that residents in BuildingLink buildings experience. In fact, a robust platform like BuildingLink is the perfect way to attract potential residents: let them know who has the "goods"-- we think they'll follow.